Have you experienced the healing power of the gongs? Join Shamanic Gongmaster Paul Bissonnette for this one-day workshop to explore your connection with vibrational energy. 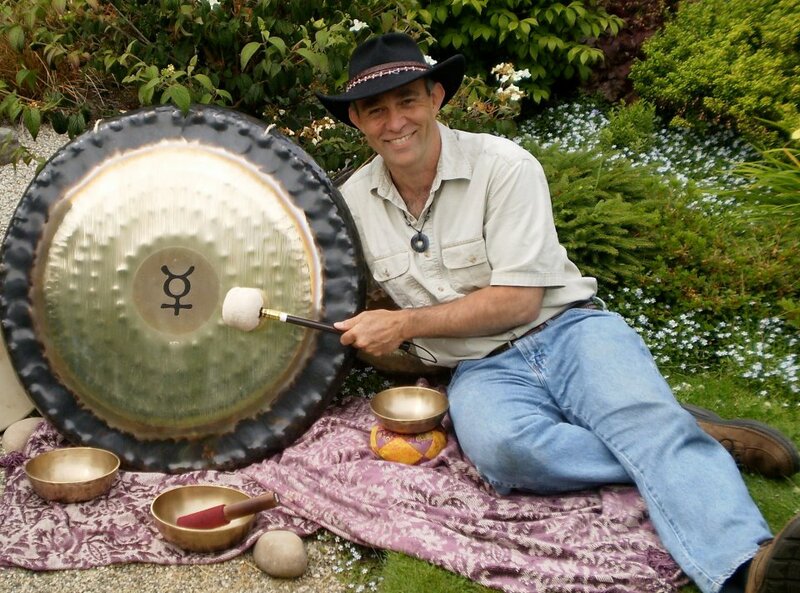 Learn ways to blend styles and different vibrational energies together to create what Paul affectionately refers to as the “gong bath”, a term coined by his mentor Don Conreaux, as you spend the day immersed in sacred sound and spiritual energy. Paul will share some of the science behind sound therapy and why it is becoming so popular. When something works and the side effects are beneficial popularity grows! Come and let curiosity be your guide. Try it, test it, observe what does or does not occur and watch how your life changes for the better. Shamanic teachings and understandings will be shared throughout the day. Please bring your journal and a packed lunch.